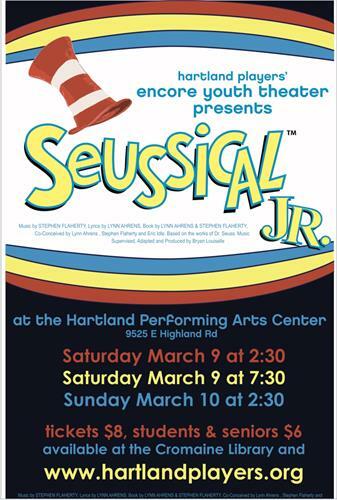 Seussical Jr. presented by Hartland Encore Youth Theater - Mar 9, 2019 to Mar 10, 2019 - Hartland Area Chamber of Commerce, MI ? OH THE THINKS YOU CAN THINK.. Horton the Elephant, the Cat in the Hat, and all your favorite Dr. Seuss characters spring to life onstage at the Hartland Performing Arts Center March 9-10th 2:30/7:30 pm.$8 adults $6 students/seniors. 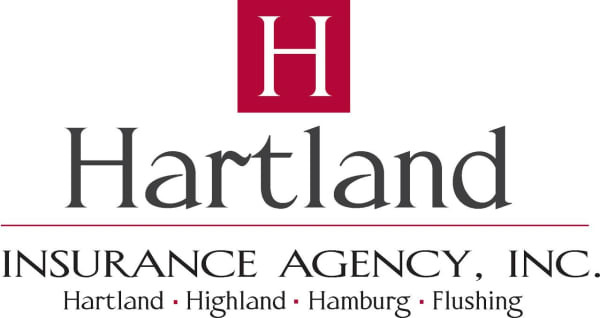 Tickets available at www.hartlandplayers.org or the Cromaine Library. A fantastical family musical extravaganza. Tickets available at www.hartlandplayers.org or the Cromaine Library.